Published by Barrie Gretton & Associates 137 Leigh Road, Essex First edition 1987. 1987. First edition hard back publisher's original scarlet cloth covers, gilt stamping to spine and upper panel. 8vo 9½" x 6¼" 156 pp. Monochrome photographic illustrations on glossy paper. Fine in Fine dust wrapper, not price clipped. Dust wrapper protected. Member of the P.B.F.A. 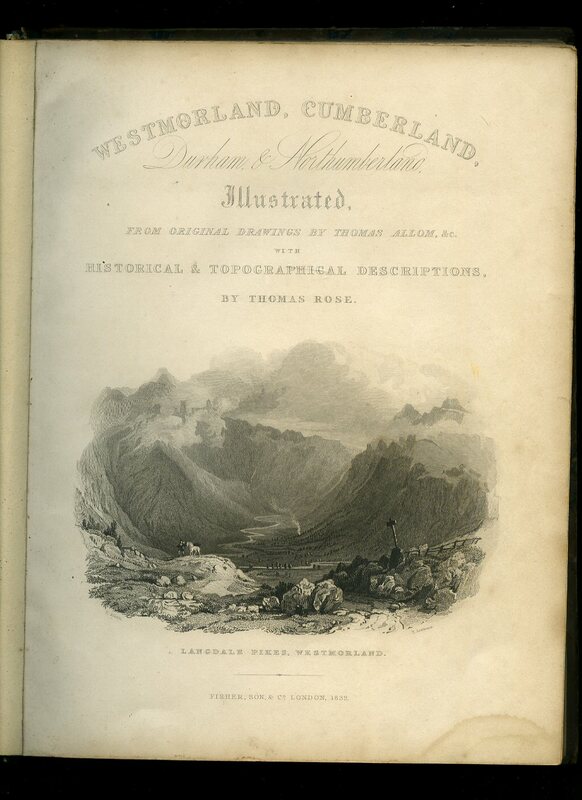 Published by H. Fisher, R. Fisher, & P. Jackson, Newgate Street, London 1832. Two Volumes. London 1832. Half calf in contemporary marble paper covers. 4to. 11'' x 9''. Two monochrome illustrations per page throughout. Working or rebinding condition with the majority of spine covering missing, front boards detached from both volumes, light sporadic foxing to the plates, but not heavily soiled. Member of the P.B.F.A. 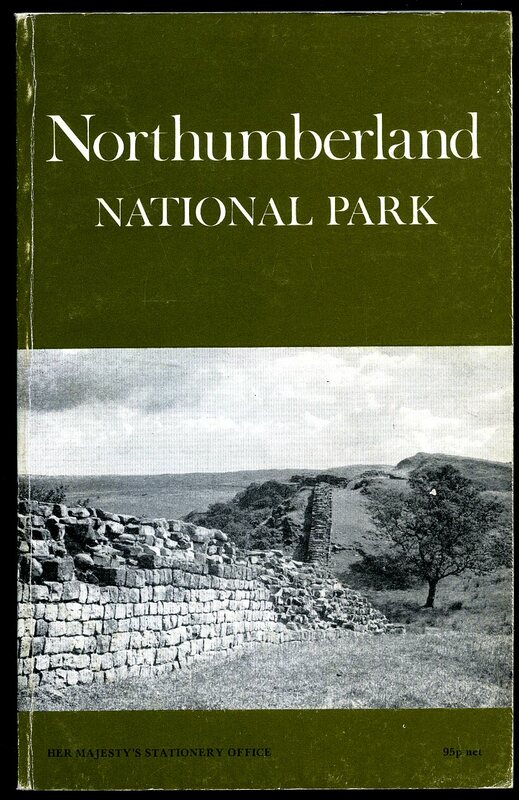 Published by Northumberland Archaeological Group, Newcastle First Edition 1981. 1981. First edition in publisher's original plain brown card wrap covers [soft back]. 4to. 11¾'' x 8¼''. 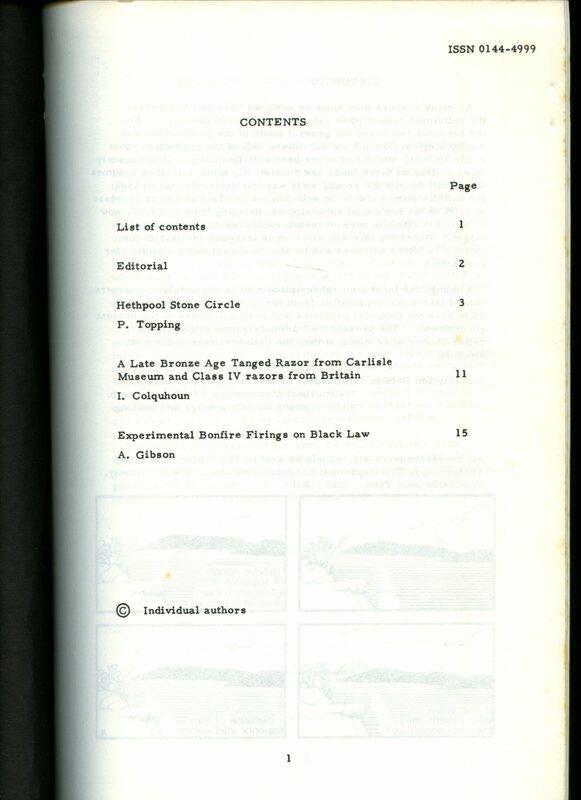 Contains 36 printed pages of text with photographs, figures and maps. In Very Good condition, no dust wrapper as issued. Member of the P.B.F.A. Published by Her Majesty's Stationery Office, London Second Impression 1975. 1975. Publisher's original illustrated stiff card covers. 8vo 8½'' x 5¼'' 130 pp ISBN 0117004847. End paper maps, monochrome illustrations throughout. In Very Good clean condition, no dust wrapper as published. Member of the P.B.F.A. 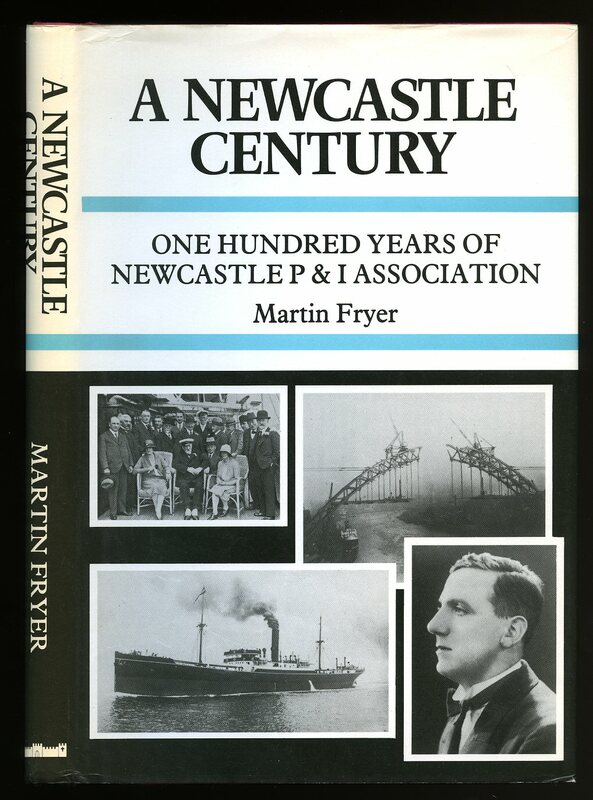 Published by North-East Publications 14a Pilgrim Street, Newcastle upon Tyne. Hard back binding in publisher's original orange cloth covers, black lettering to the spine and the upper panel. 8vo 9½'' x 7'' 243, 12 [pp]. End paper maps, 16 single-sided monochrome illustrations throughout. In Very Good clean and bright condition, spine not faded, no foxing, no dust wrapper. Member of the P.B.F.A. Published by Sigma Press, Wilmslow, Cheshire 2004. 2004. Publisher's original illustrated card wrap covers. 8vo. 8½'' x 5¼''. ISBN 1850584885. Contains 190 printed pages of text with monochrome illustrations throughout. Without any ownership markings and in Fine condition, no dust wrapper as published. Member of the P.B.F.A. Published by British Railways February 1970. 1970. 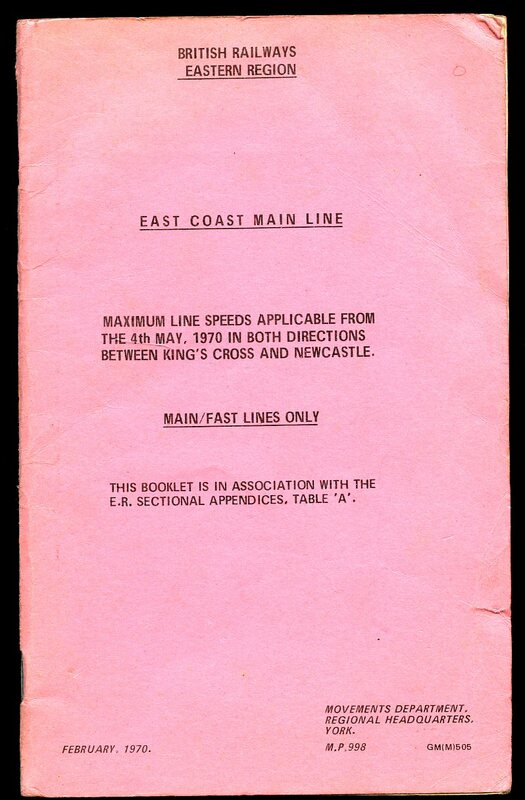 Original stapled pink card covers, black lettering to the front cover. 8vo 8½'' x 5¼'' 38 pp. Light soiling to the covers and in Very Good condition, no dust wrapper as published. Member of the P.B.F.A. Published Privately by the Author 1979. 1979. Publisher's original stapled colour illustrated card wrap covers. 8vo. 8½'' x 5¼''. ISBN 0859830330. Contains 32 printed pages of text with monochrome illustrations throughout. 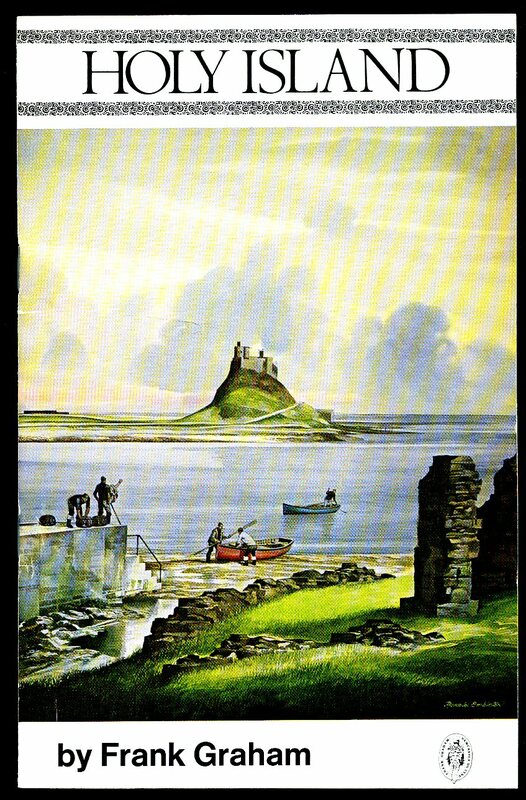 The Holy Island of Lindisfarne is a tidal island off the northeast coast of England. It constitutes the civil parish of Holy Island in Northumberland. Without any ownership markings and in near Fine condition, no dust wrapper as published. Member of the P.B.F.A. 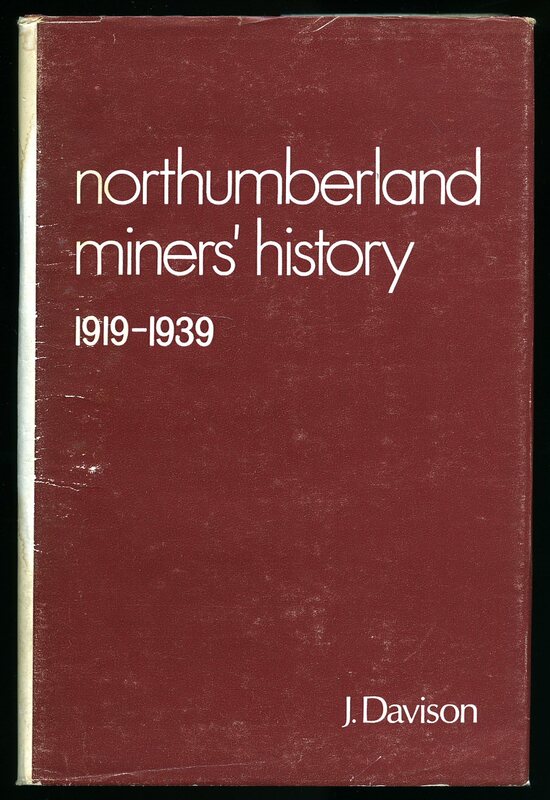 Published by National Union of Mineworkers First Edition 1973. 1973. First edition hard back binding in publisher's original burgundy cloth covers, gilt lettering to the spine. 8vo 9'' x 6'' 289 pp ISBN 095030140X. Monochrome illustrations and fold-out maps and charts throughout. Very Good condition book, in Very Good condition dust wrapper with water stain to the spine, short closed tear to the top of the lower cover, not price clipped. Dust wrapper supplied in archive acetate film protection, this protects and prolongs the life of the paper, it is not adhered to the book or to the dust wrapper. From the estate of Jack Collins [Then the Secretary of the National Union of Kent Mineworkers] with his signature to the front free end paper. Member of the P.B.F.A. 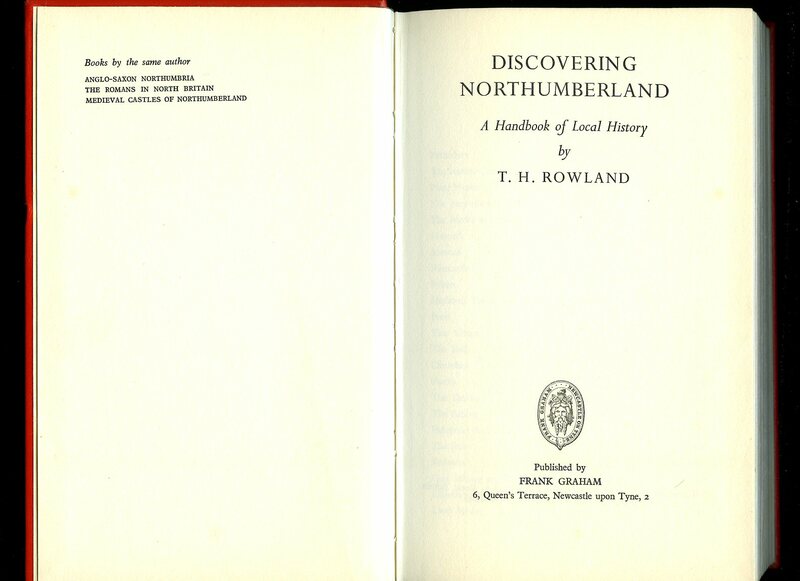 Published by Andrew Reid and Co., Ltd., Newcastle Upon Tyne 1950. 1950. Hard back binding in publisher's original green cloth covers, pasted colour illustration to the front cover. 8vo. 7½'' x 5¼''. The Cheviot Hills are a range of uplands straddling the Anglo-Scottish border between Northumberland and the Scottish Borders. Contains 44 printed pages of text with 5 monochrome photographs throughout, fold-out map to the rear. 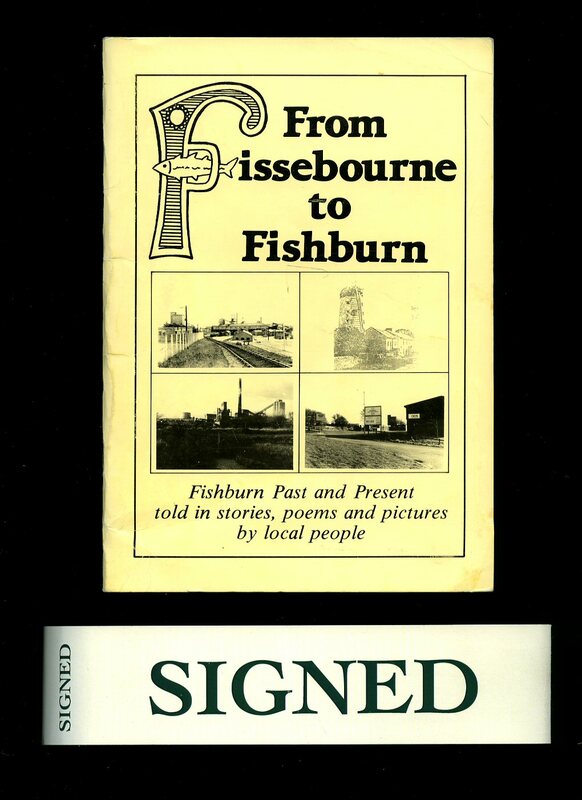 Ink name and address inside the front cover and in Very Good condition. Member of the P.B.F.A. Published by Robert Hale Limited, Clerkenwell Green, London First Edition 1981. London 1981. 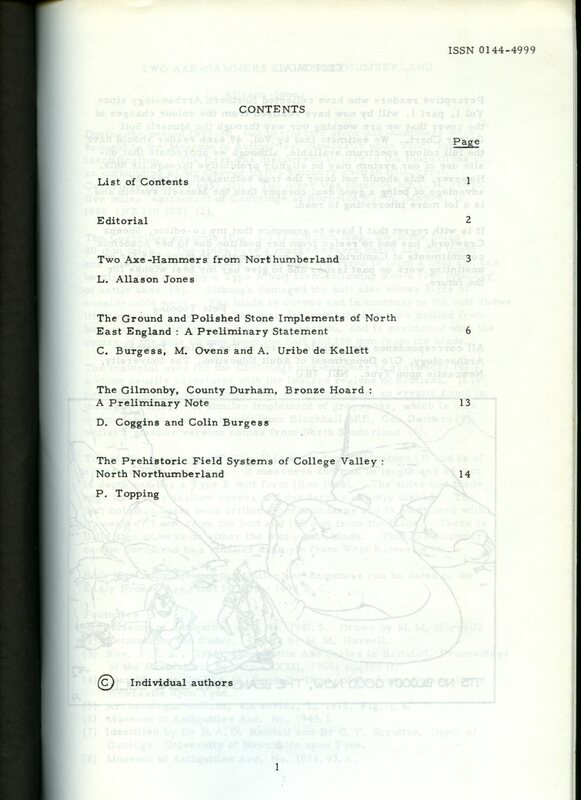 Published by Durham Voices First Edition 1989. 1989. First edition in publisher's original illustrated laminated card wrap covers. 8vo. 8½'' x 6''. ISBN 1871536030. Contains 64 printed pages of text with monochrome photographs throughout. In Very Good condition, no dust wrapper as published. SIGNED by Bert Draycott to the lower cover. Member of the P.B.F.A. 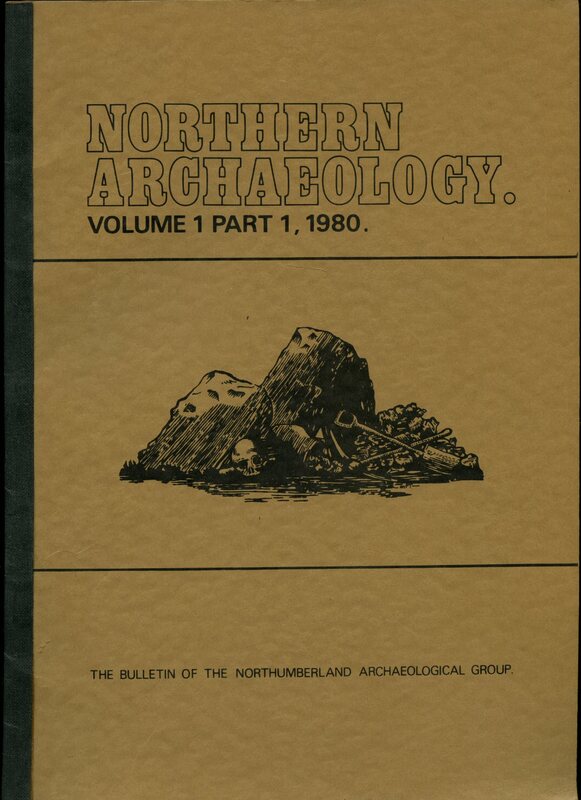 Published by Northumberland Archaeological Group, Newcastle First Edition 1980. 1980. 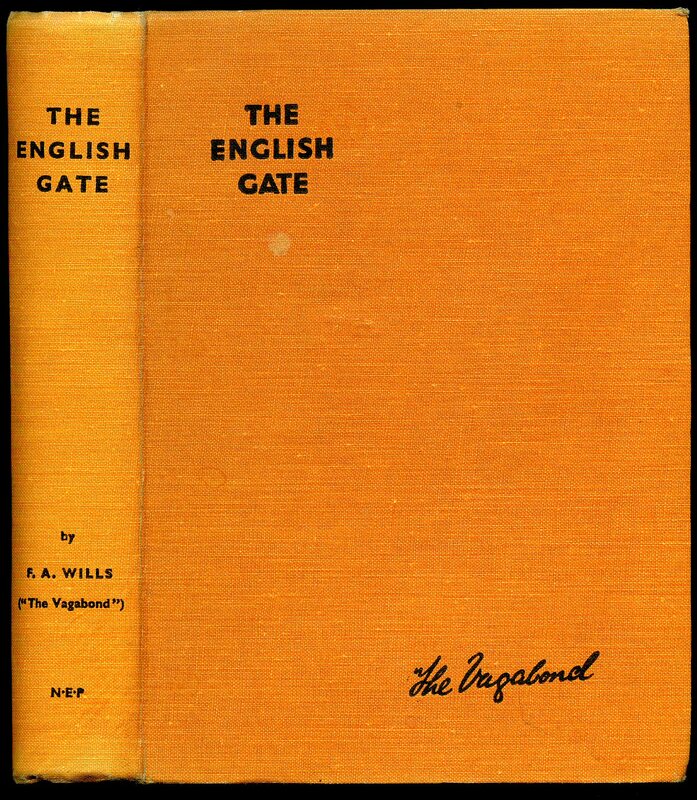 First edition in publisher's original plain brown card wrap covers [soft back]. 4to. 11¾'' x 8¼''. 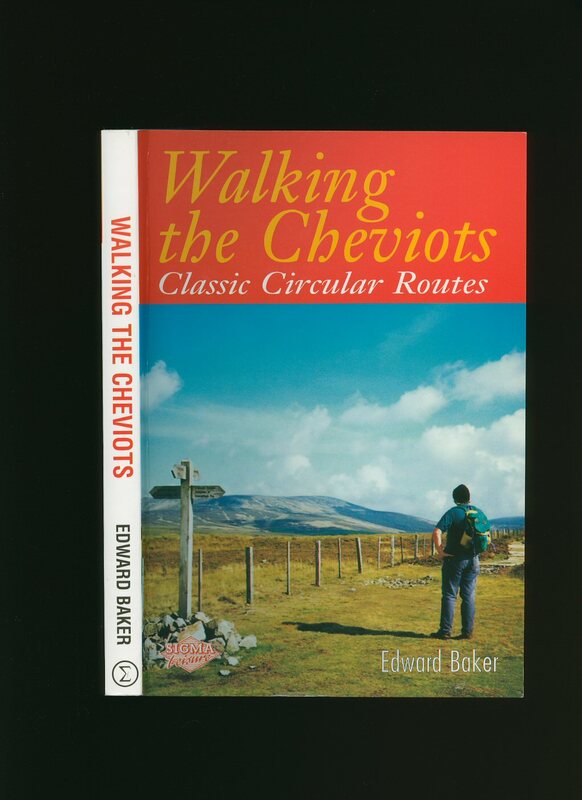 Contains 28 printed pages of text with photographs, figures and maps. In Very Good condition, no dust wrapper as issued. Member of the P.B.F.A. 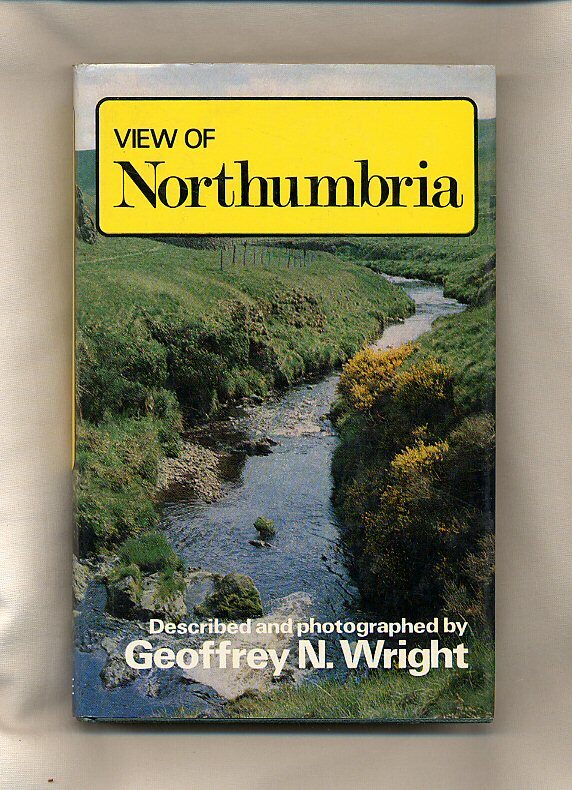 Published by Frank Graham, 6 Queen's Terrace, Newcastle upon Tyne First Edition 1973. Newcastle 1973. First edition hard back binding in publisher's original letterbox red cloth covers, gilt title and author lettering to the spine. 8vo. 8½'' x 5¼''. ISBN 902833022. Contains 222 printed pages of text with monochrome illustrations throughout. Minimal wear to the covers. Very Good condition book, no dust wrapper. Member of the P.B.F.A.